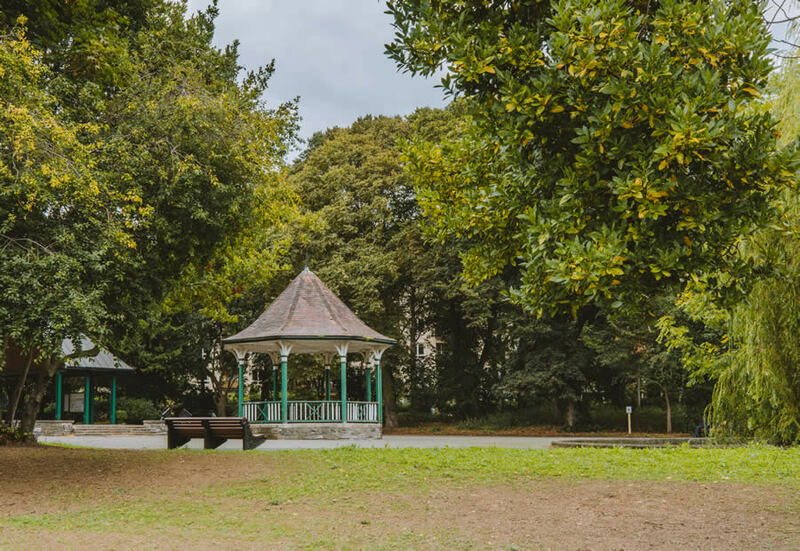 An incredible array of outdoor pursuits await in the buzzing village of Ballsbridge, and games fans should head straight for Herbert Park, home to tennis courts, football pitches, croquet lawns and bowling greens. There’s a mile-long walking and running loop, or for those seeking a slower pace, there are native tree trails, a pond to linger by and playgrounds for children to enjoy. 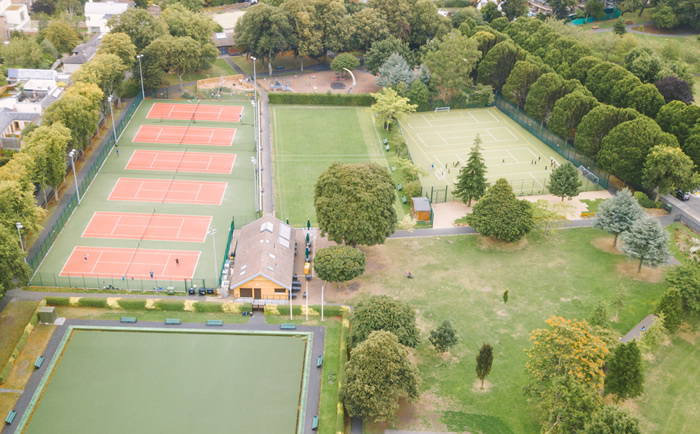 If you fancy getting active and meeting the locals, there are a number of nearby sports clubs to try, from cricket to rugby to hockey. Finally a walking trail along the Dodder River is a wonderful place to spot local wildlife. 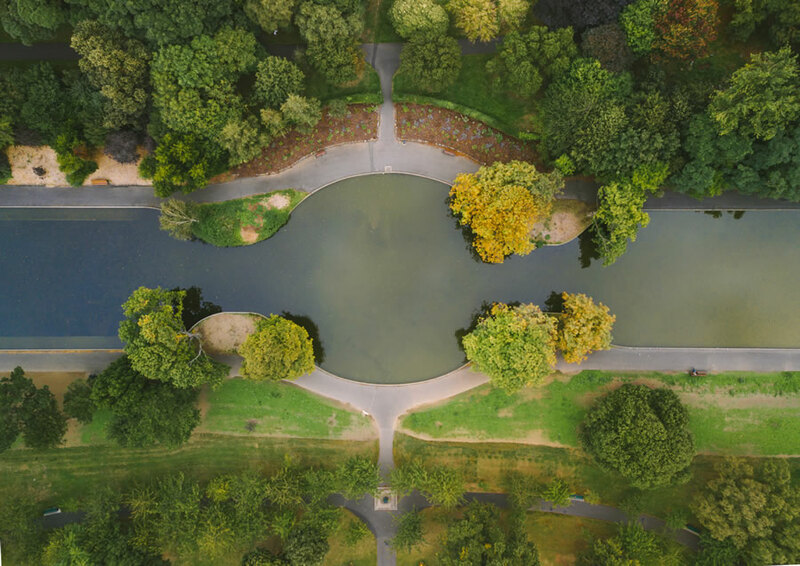 The park is an urban oasis covering 32 acres, with some fixtures dating back as far as 1907. Herbert Park was named for Sidney Herbert, the father of the Earl of Pembroke, who offered the land to the local council. 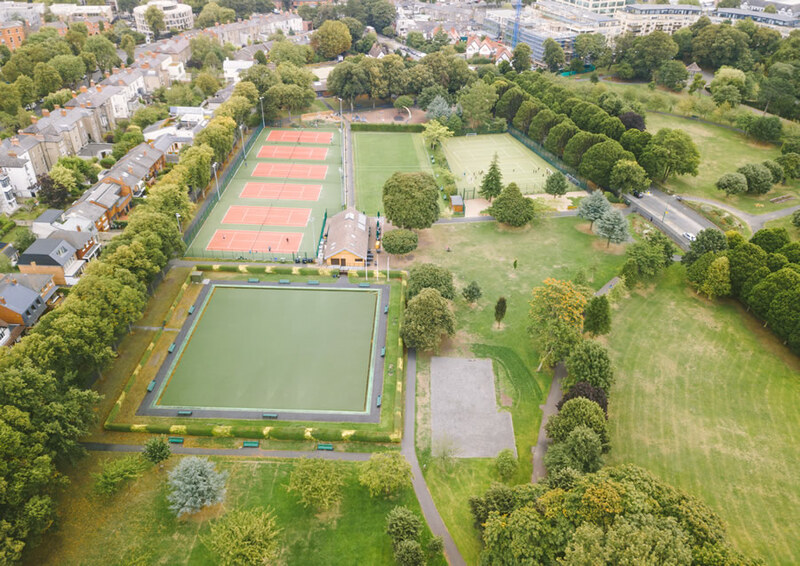 With an all-weather multi-use pitch, sports fields, croquet lawns, allotments and a children's playground, it is a popular spot for families, workers enjoying an al fresco lunch and sports enthusiasts. It also hosts regular events throughout the year. The length of the walking/jogging circuit around Herbert Park is 1,570metres (approx. ), as per map click here. 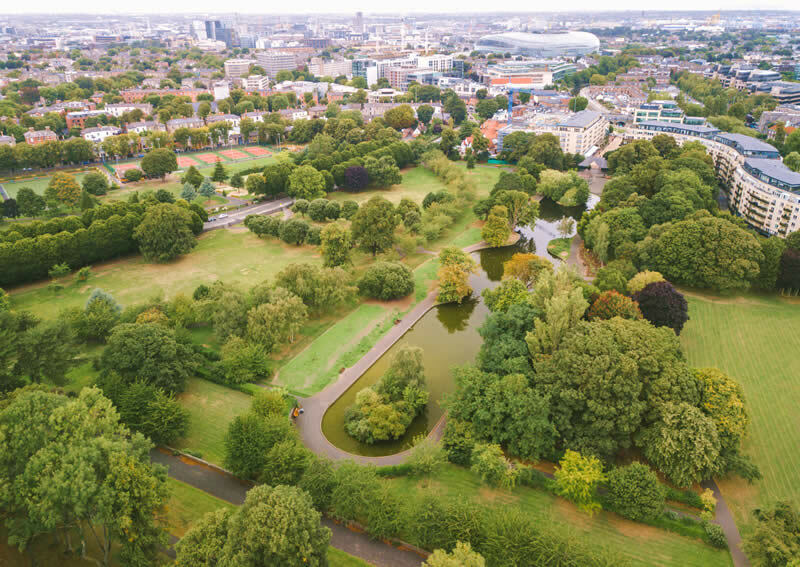 Park users who wish to jog or walk in the park must respect other park users when using the path network and in particular when coming into contact with the elderly, parents with young children and dog walkers. 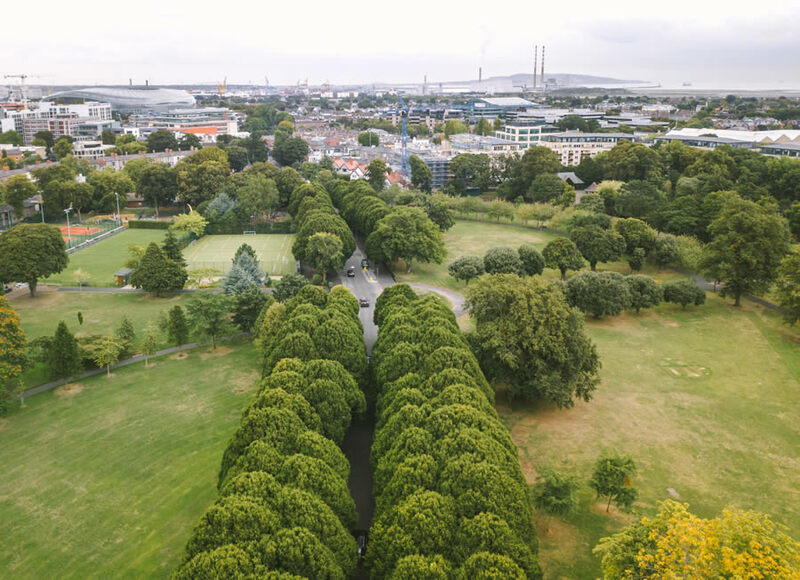 "The 13-hectare Herbert Park is a gem close to the heart of the city. 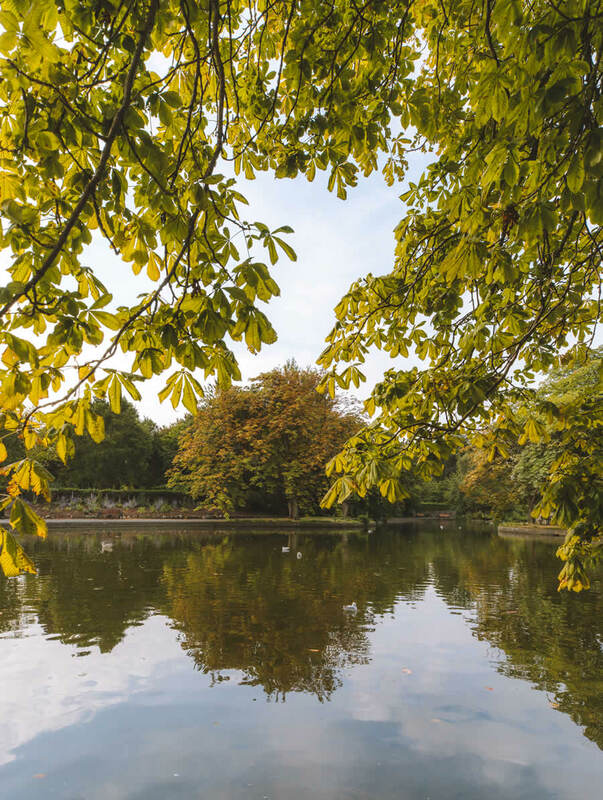 It has two playgrounds – it’s the one near Ballsbridge that makes the list. A long-standing favourite with South Dublin families... It has several multi-play units, both for toddlers and older children, springers, slides and an elaborate climbing structure." This Dublin City Council Trail starts at Sandymount DART Station and finishes at Lansdowne Road DART Station. Walking at a leisurely pace, the trail should take you under 90 minutes to complete. You will see all the historical sites in the neighbourhood. The map available to download below, guides you to the main points of interest along the way. The Dodder meanders along for about 5 miles from the Port of Dublin to Rathfarnham. Ballsbridge is home to the world-famous Aviva Stadium, formerly known as Lansdowne Road which was founded in 1872 by Henry Dunlop. 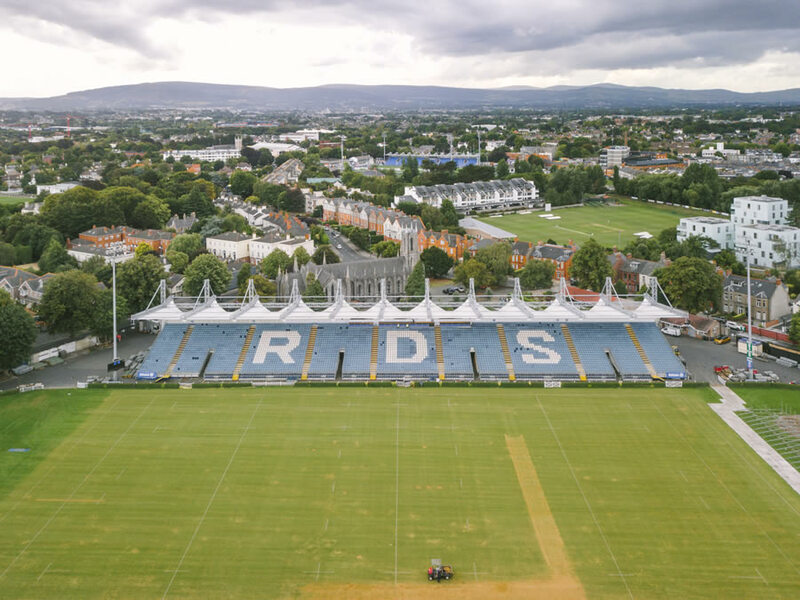 Today, Ballsbridge and neighbouring Donnybrook are home to half a dozen active rugby clubs including Wanderers Football Club, Old Belvedere Rugby Football Club, Lansdowne Football Club, Old Wesley Rugby Football Club, Leinster Rugby and Bective Rangers Football Club, offering men's, women's, mini and youth rugby coaching. Merrion has a large number of teams (eight men, two women, three social and boys and girls teams for all age groups) catering for all standards and interests. 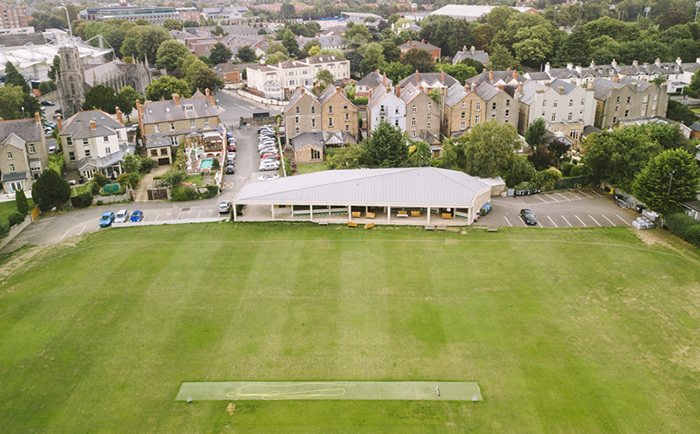 Their brand new architecturally designed clubhouse is the perfect place to enjoy the clubs social and friendly atmosphere throughout the cricket season - with families particularly welcome, to a ground that's especially safe for young children as access is well off the main road. Herbert Park is home to a number of Soccer Clubs suitable for the smallest little kickers to adults. Please see their websites for more.